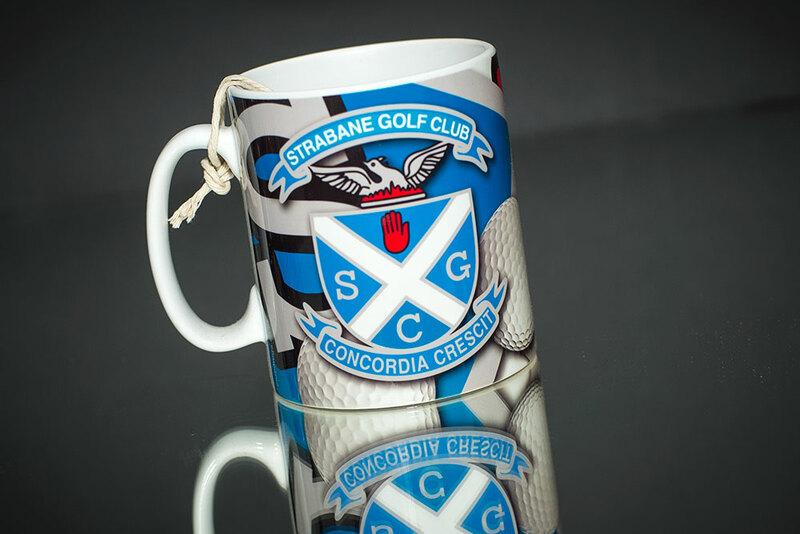 Golf clubs to bikers on tour; we've printed mugs for every type of club & association - free design & setup- HOW IT WORKS & WHAT IT COSTS HERE. 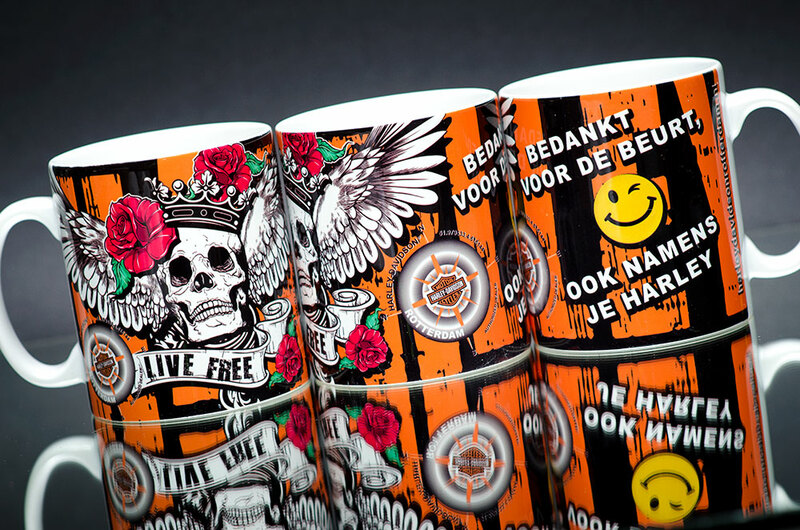 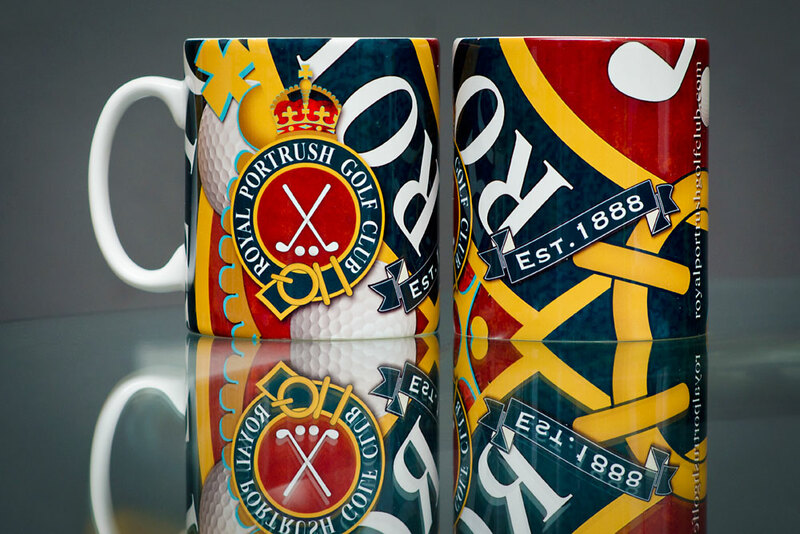 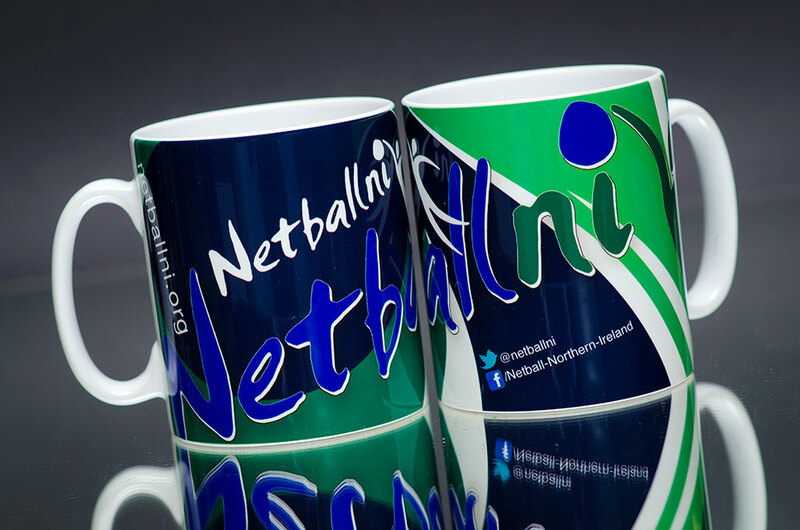 We ship mugs all over the UK & Ireland and have worked with dozens of different clubs. 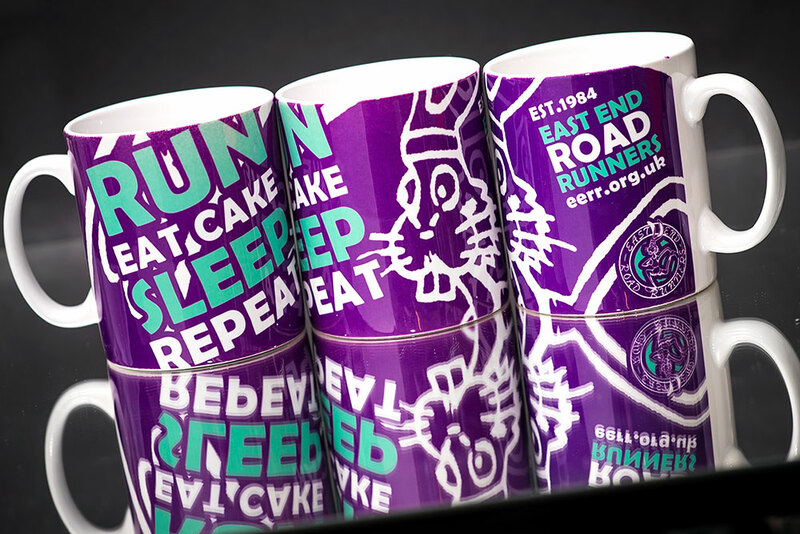 Mugs for cycling clubs, running clubs. 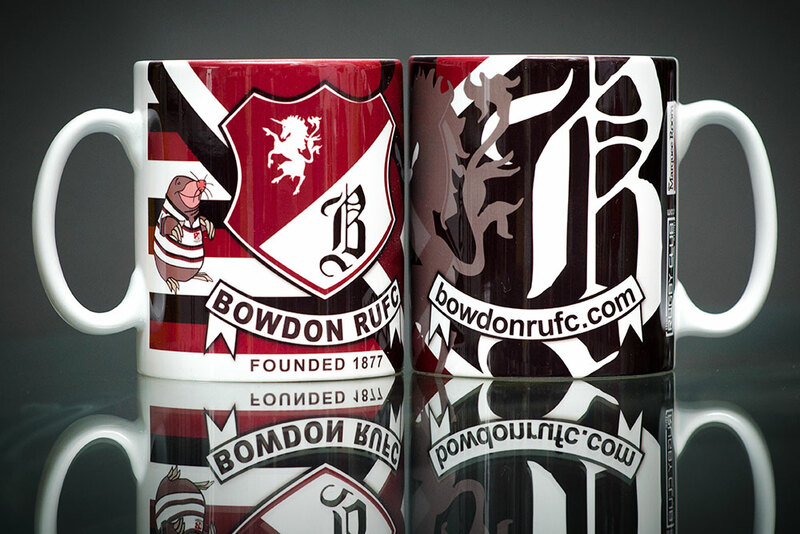 We do mugs for rugby, cricket, golf and netball clubs. 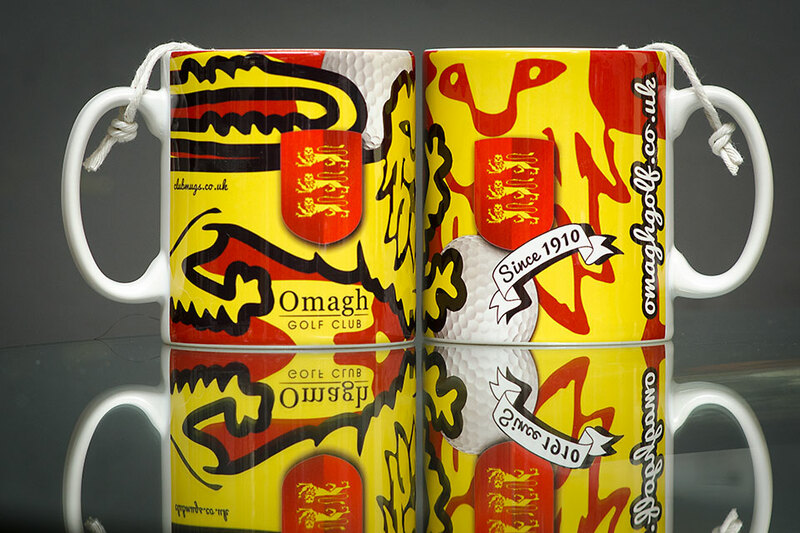 We have martial arts and motorcycle clubs drinking from our mugs. 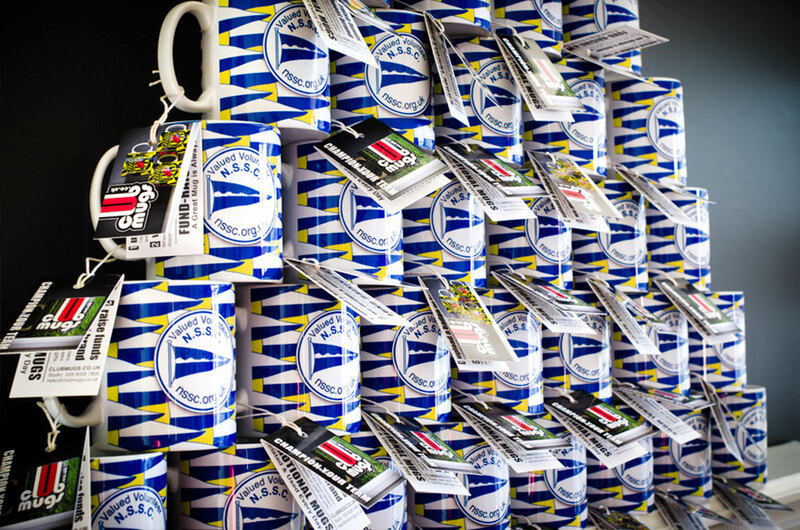 Low minimums and unit prices with affordable shipping by the case. 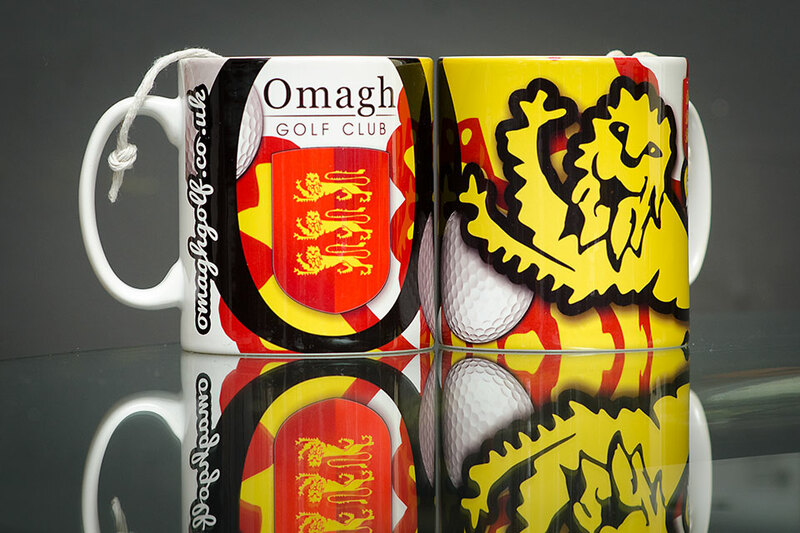 Champion YOUR team!